Music Director, Fairy Godfairy. Co-creator of the "Broadway Princess Party," and producer of the "Broadway Loves" concert series. 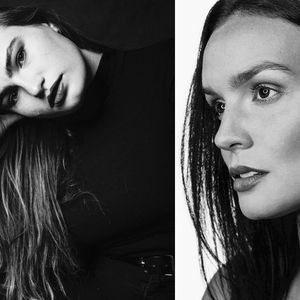 Kathryn Gallagher (Spring Awakening Revival, Jagged Little Pill) and Jennifer Damiano (American Psycho, Spider-Man: Turn Off the Dark, Original Spring Awakening, Tony Nominated for Next to Normal) have both grown up on stage. They’re a little bit older now, and a little bit wiser. Navigating a world beyond teen angst, the two friends come together for a slightly different set list than their usual. Through the music of the legendary, empowered women of song who came before them: Stevie, Carole, Janis, and more, they celebrate all they’ve come to know, and all the things they haven’t figured out just yet.